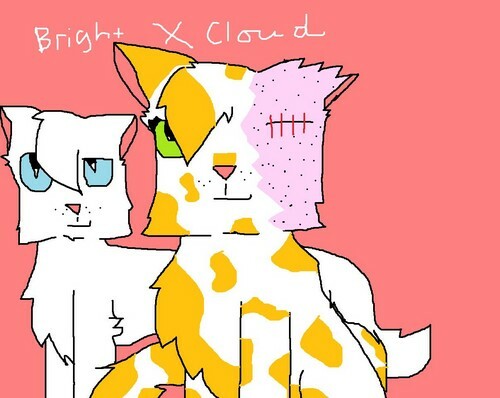 brightXcloud. cool. HD Wallpaper and background images in the Warriors (Novel Series) club tagged: warriors cat. This Warriors (Novel Series) fan art contains anime, comic book, manga, and cartoon.